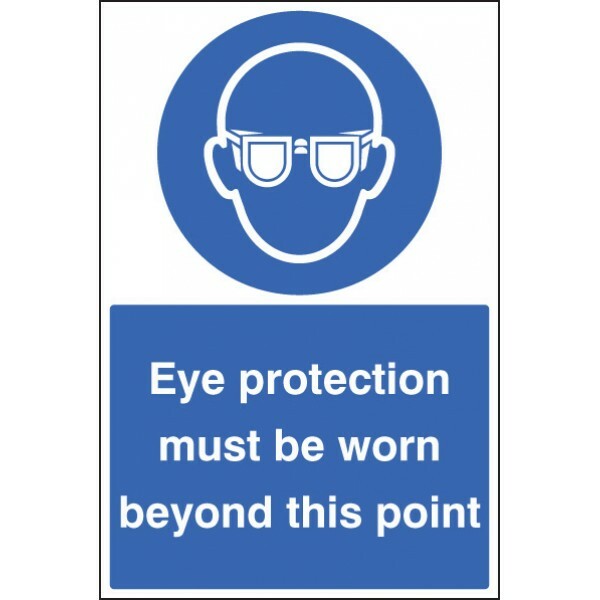 Sub surface printed and over laminated in hard wearing, anti-slip polycarbonate film. High tack self-adhesive backing. 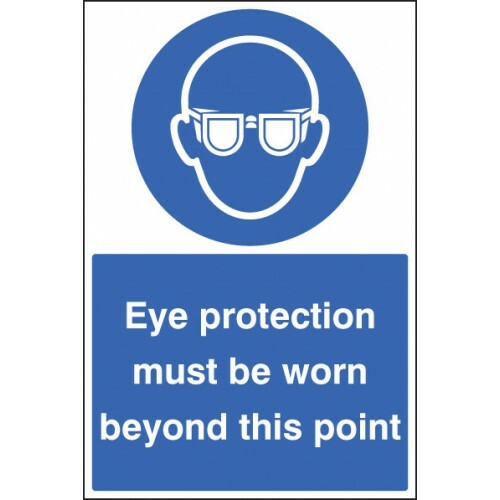 Ideal for use in factories, warehouses, hospitals and hotels to display important safety messages. We recommend the use of primer, edge sealer and floor cleaning fluids for improved adhesion. Sub surface printed and over laminated in hard wearing, anti-slip polycarbonate film. High tack self-adhesive backing.Ideal for use in factories, warehouses, hospitals and hotels to display important ..